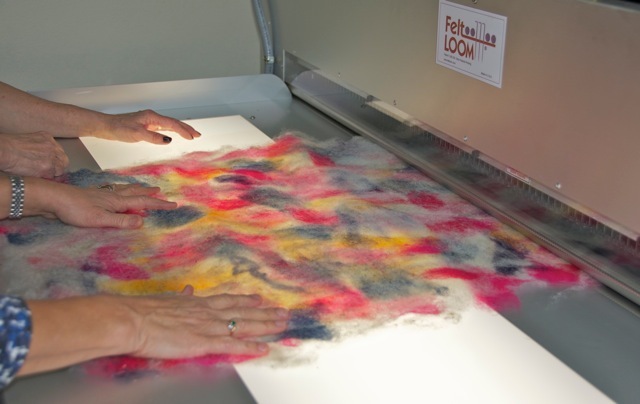 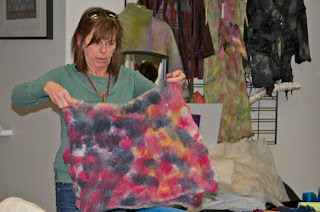 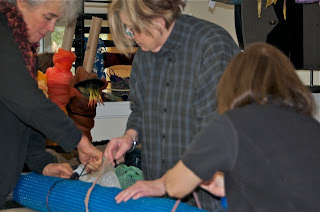 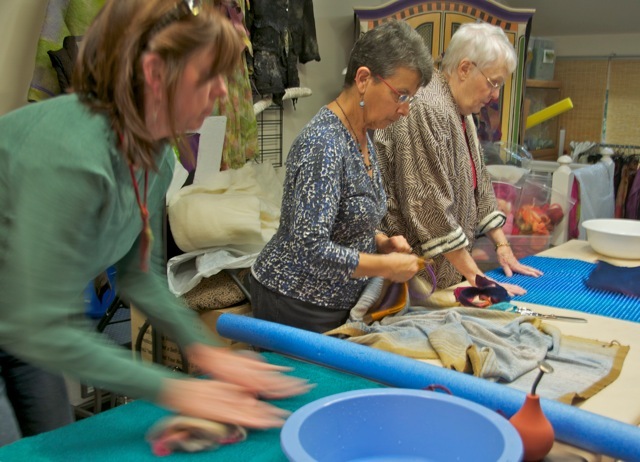 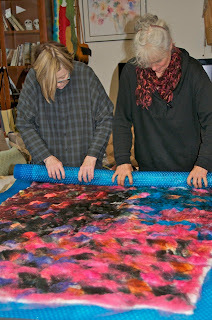 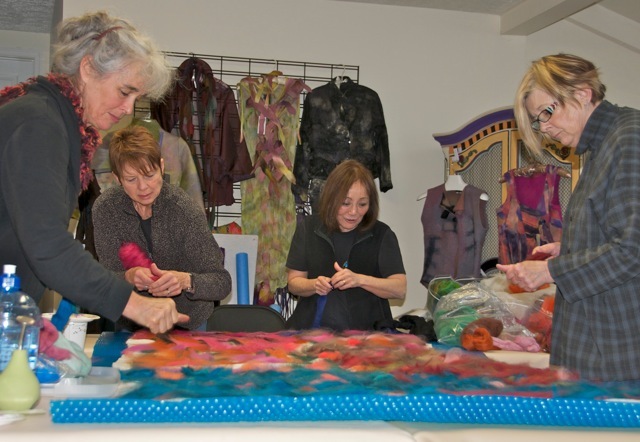 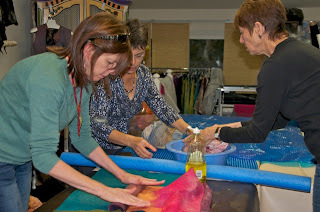 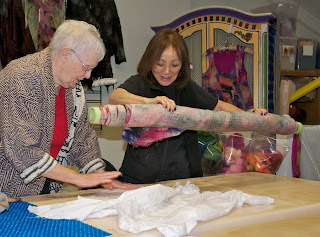 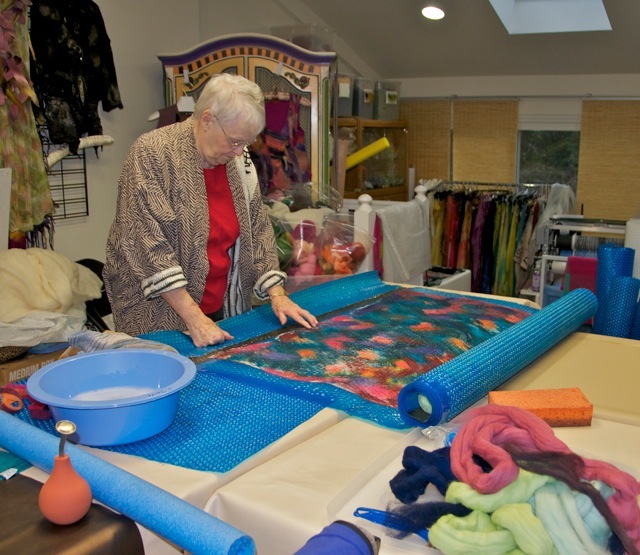 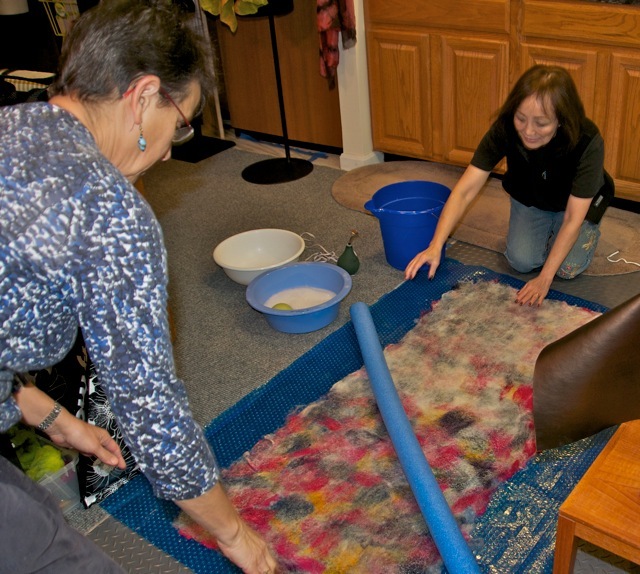 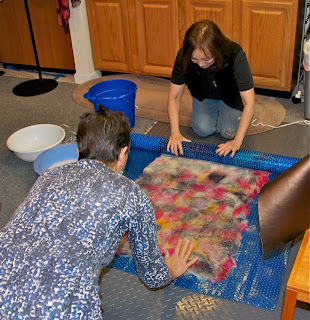 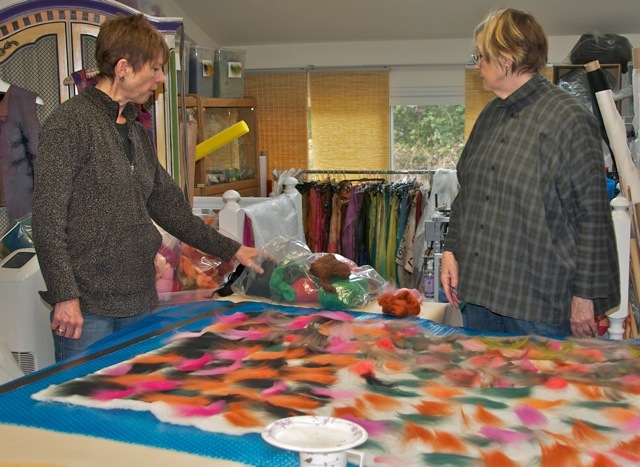 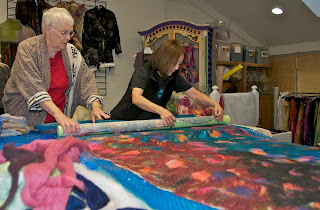 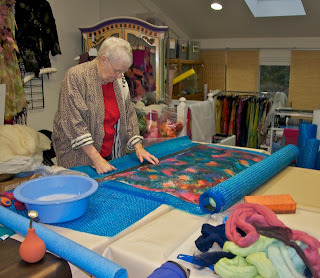 My felting study group (a subgroup of the Potomac Fiberarts Guild) decided for our December meeting to apply ourselves to a community service project. 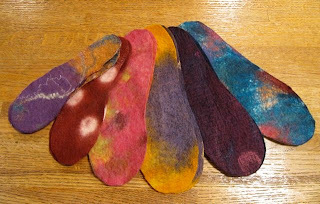 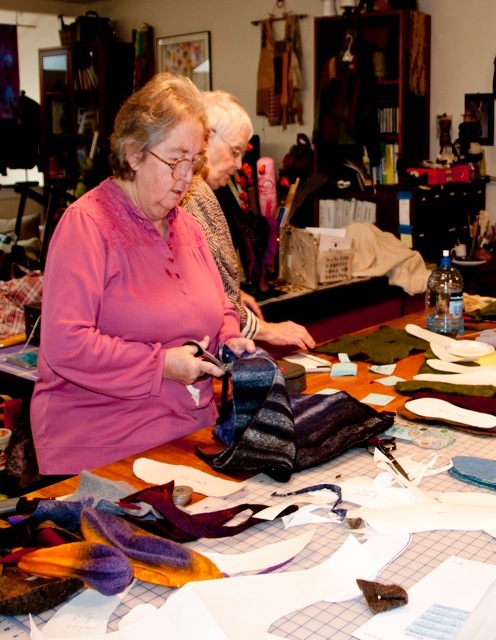 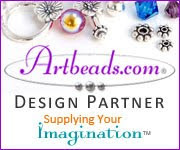 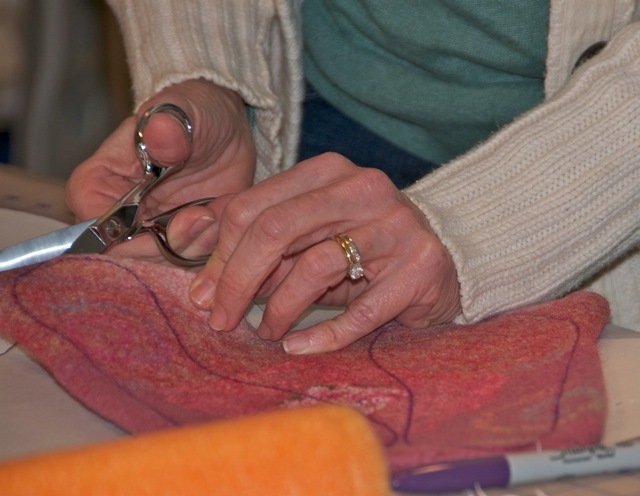 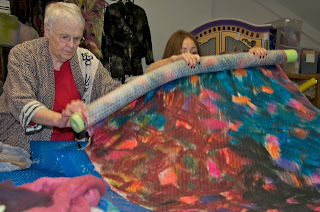 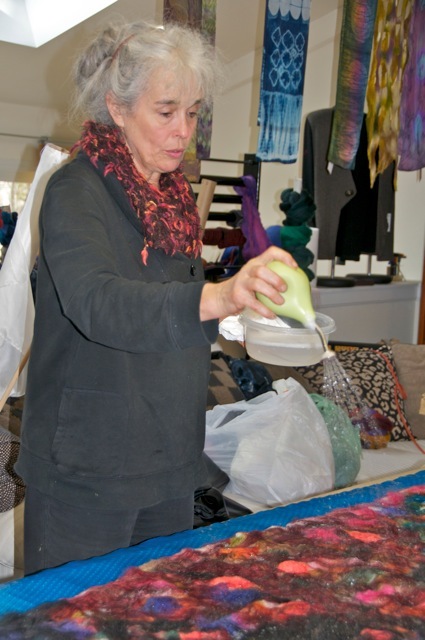 We all decided that we had failed felted projects such as purses, wall hangings, etc that just didn't come out right but would be perfect for cutting up into innersoles that would provide warmth for the feet of the homeless or otherwise needy people. 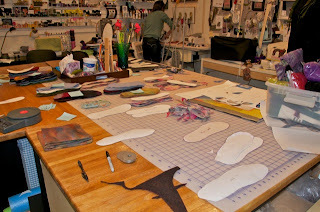 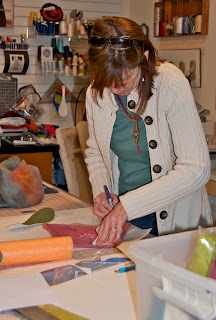 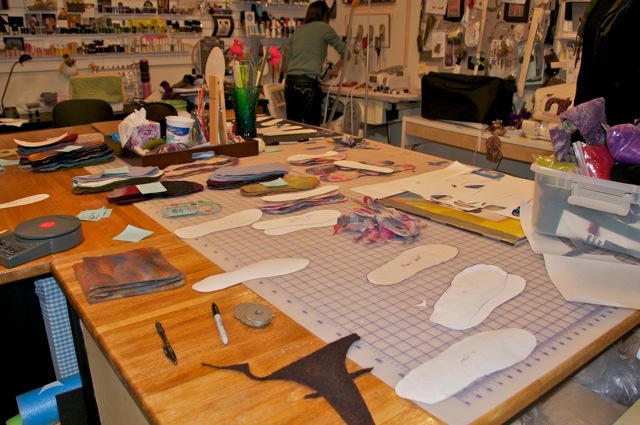 So we organized shoe patterns in various sizes and began by cutting up items that we had already felted. 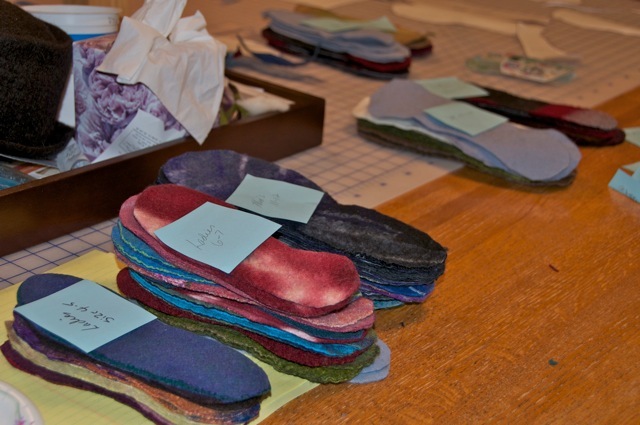 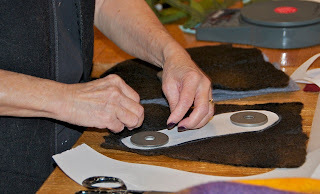 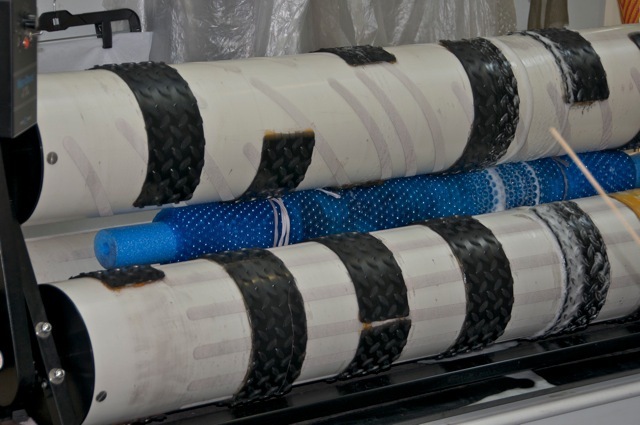 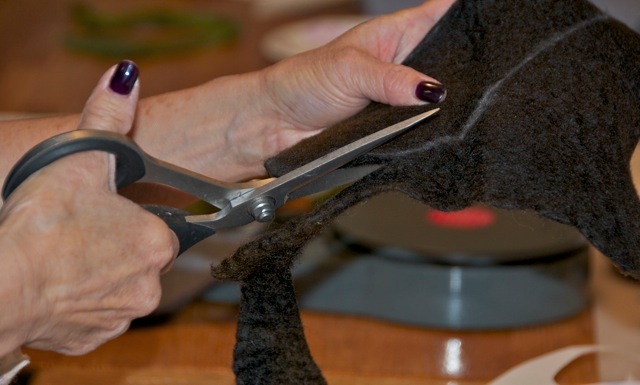 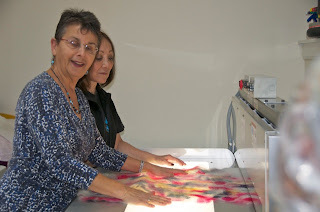 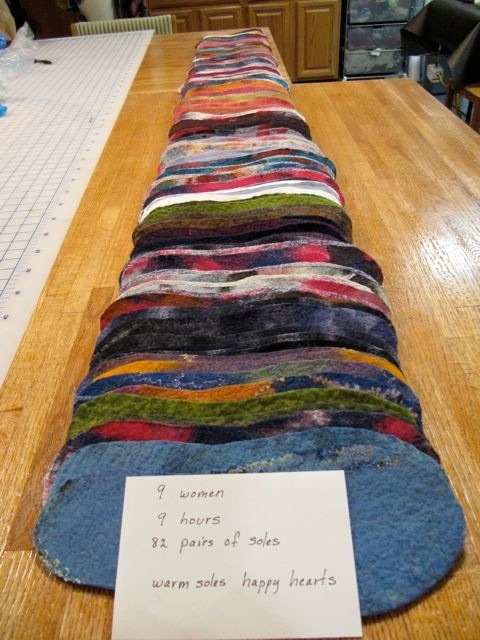 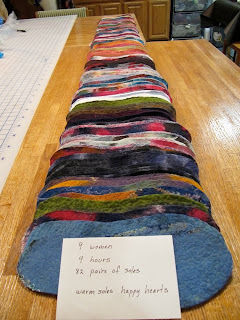 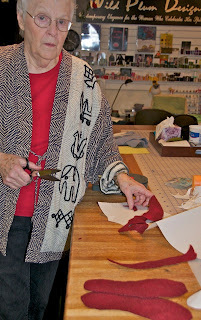 We continued by making more felt from odds and ends of wool to provide more felt for soles. We ended up with over 80 pairs of warm wool innersoles to be distributed by local charities.